For Promotional Use Only. All Copyrights Controlled By The Artists Herein. 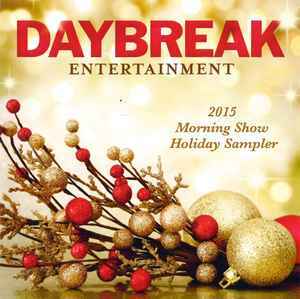 Distributed for morning show holiday programming and production purposes (music beds, bumper music, etc. ).